Learn how to freedive on the island of Romblon in the Philippines, an idyllic and unspoiled location with deep, clear and calm waters. Learn freediving in an easy and fun way through world-recognized SSI, AIDA and WSF freediving certification courses. 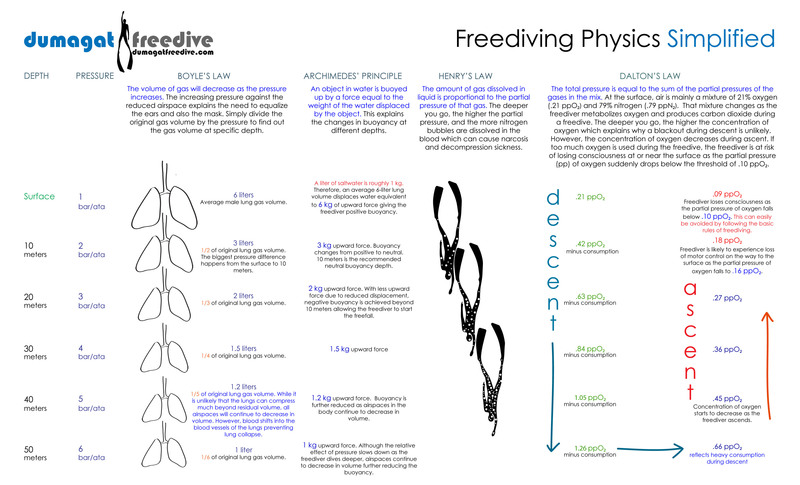 Categories: Uncategorized | Tags: AIDA, Archimedes' Principle, Boyle's Law, Dalton's Law, Dumagat Freedive, Free Dive, Freedive, Freedive Philippines, Freediving, Freediving Asia, Freediving Education, Freediving Philippines, Freediving Physics, Freediving School, Freediving Theory, Henry's Law, Learn freediving, Learn to freedive, PADI, Philippine, Philippines, RAID, SSI, World Series Freediving, WSF | Permalink. Select text and images displayed on this site may be from divessi.com. Those materials are property of Scuba Schools International and are being used with permission. The “Always freedive with a buddy” logo is a property of Freedivingsafety.org and is being used with permission. All other contents are property of Dumagat Freedive.